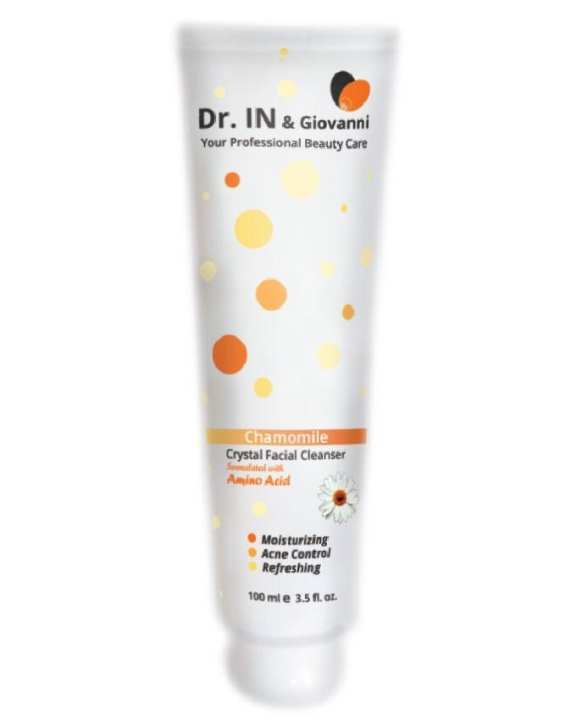 Dr.IN brand Chamomile Facial Foam chemicals which damage the skin not only use natural materials used in priority can be used reliably. Sensitive skin and oily skin to make the court more. Water is necessary to control the water with the addition of water to fill the water is encouraging news. Not only removes dead cells on the surface of the water and let cool. Your cheap prices as well as the experience and the results significantly. This product is now avaliable at Shop.com.mm Online Shopping Mall.